Posted February 9, 2016 by - filed under Foundation Repair. 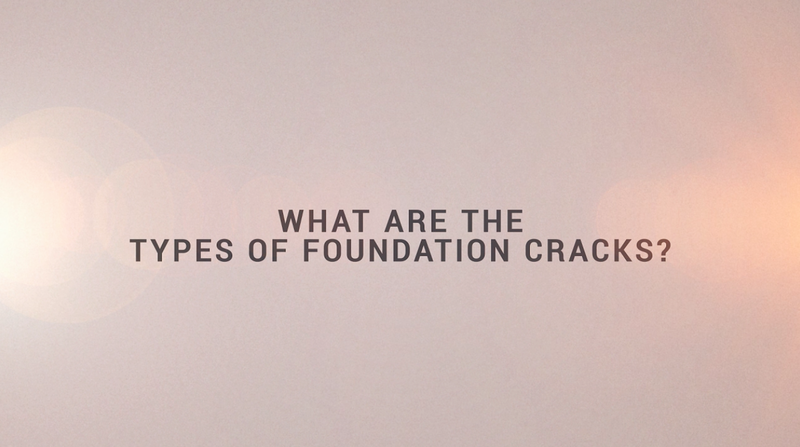 Is the crack in your foundation cause for concern? Learn which types of cracks need to be watched and which require immediate attention. Project manager, Bart Schneider, tells you what you should look for.